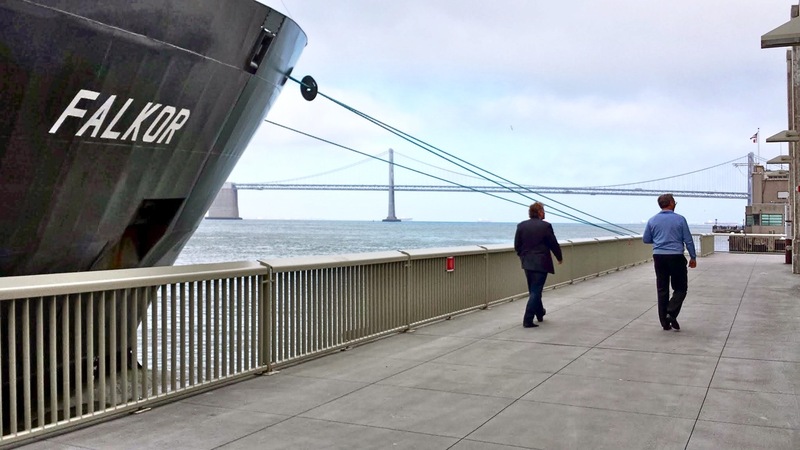 On July 28th, after making her first passage through the Panama Canal, Schmidt Ocean Institute’s 272-foot research vessel Falkor made its way beneath the Golden Gate Bridge and into San Francisco for the first time. Schmidt Ocean Institute has no formal headquarters, with most efforts focused on Falkor. And with a mission that will keep her constantly moving around the globe, Falkor will have no official homeport. But SOI’s founders, Wendy and Eric Schmidt, have numerous close ties to Northern California, and their Schmidt Family Foundation is based nearby in Palo Alto, so San Francisco will remain an honorary home of sorts for Falkor as its missions continue. Falkor visited San Francisco at the invitation of the famed Exploratorium learning center, and docked alongside its elegant new facility at Pier 15 downtown. 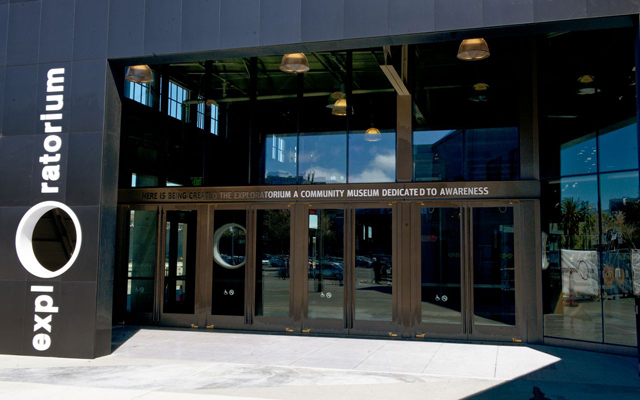 The Exploratorium graciously hosted SOI staff and Falkor crew, as well as over 150 guests at a reception on June 30. 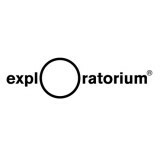 Bill Fisher, vice-chairman of the Exploratorium’s board and a Forbes 400 member, and Dennis Bartels, the Exploratorium’s executive director, offered welcoming remarks. After mentioning the 3 years it took from the time SOI purchased Falkor to completion of her complete overhaul, Bartels joked that that was five times faster than a government agency could have handled the task. Over 300 people toured Falkor at public and invitation events during her stay in San Francisco. Onboard the ship, visitors got to see the laboratories, remotely operated vehicle control systems, satellite dishes, and other Falkor resources that are making the Schmidts’ vision possible. On Aug. 1, Falkor left San Francisco en route to British Columbia for two expeditions in Canadian and U.S. waters. From there she will make her way southwest for several months conducting oceanographic research in the Central and Western Pacific.